[Beauty] Olecule Skin Bionics - Molecular Solutions for Your Skin! 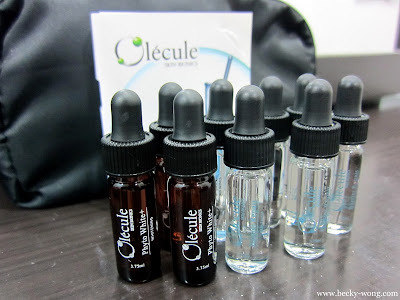 Olecule is a skincare brand that incorporates all-natural plant extracts at molecular level that has been known for its healing and restorative powers since ancient Greek times. 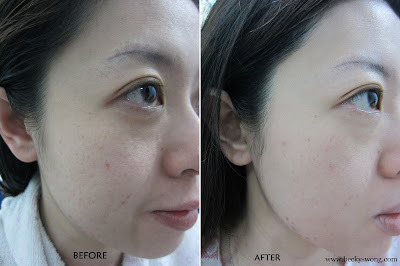 It's a MD research products that have a series of skincare to revitalize your skin. 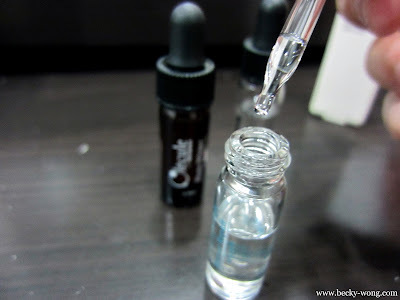 ﻿﻿﻿﻿Their product line includes uniquely formulated Vitamin C technology that protects and restores the skin cell's function from premature signs of aging caused by environmental damage to skin barrier. 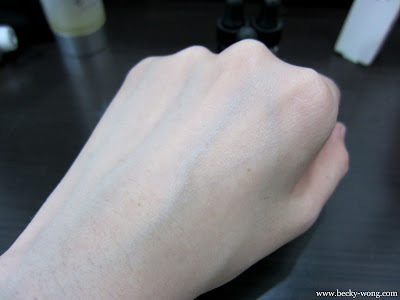 A skin whitening and moisturizing system that suppresses hyperpigmentation while keeping your skin moisturized. 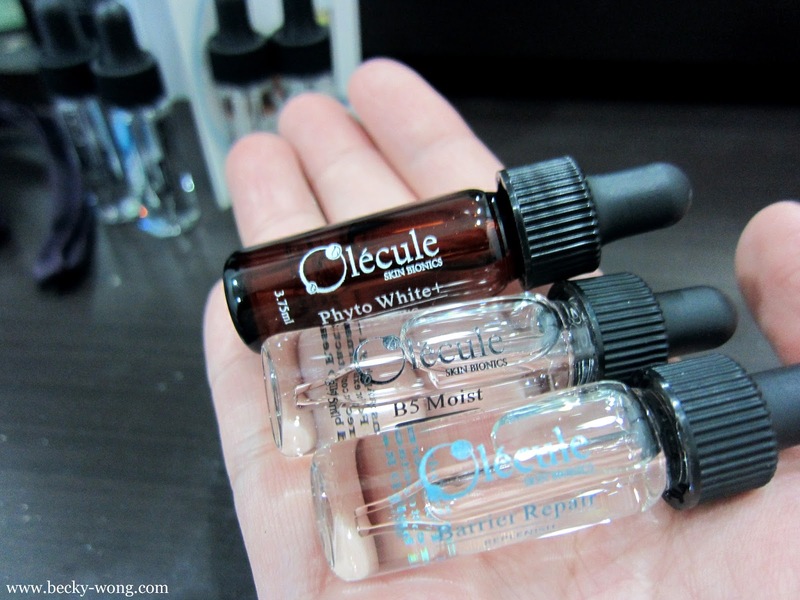 Thanks for Olecule, I was given 3 of their travel size series to try on! Ingredients: WHITONYL®, α-Arbutin, Kojic Acid, Vitamin B3 and B5, Centella asiatica extract, Cucumber Extract, Ginkgo Biloba Leaf Extract. 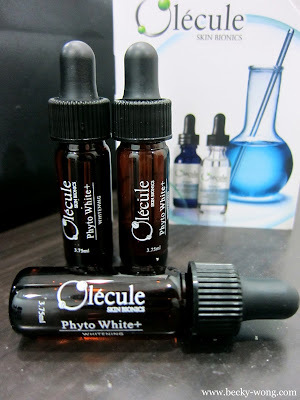 Apply Phyto White+ in the morning and evening after Olecule Radiance C Serum. 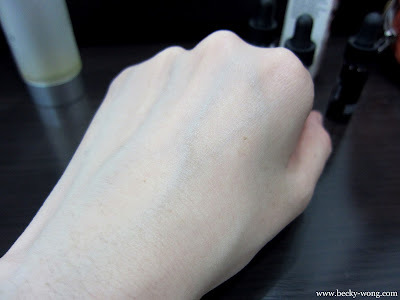 The consistency of Phyto White+ is moderately thick but it get absorb into the skin pretty fast. 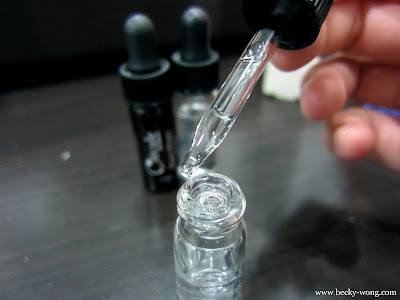 Apply 1 to 2 drops of the products and lightly pat onto the skin. The product is for post-procedures skin and for long-term usage, even sensitive and post-procedure skin. 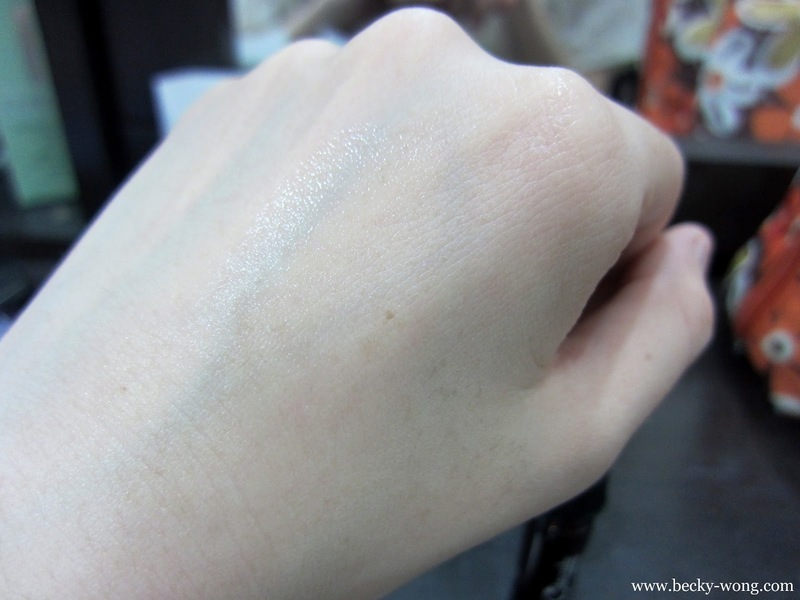 However, if you are worry that your skin is too sensitive, apply Phyto White+ on every other night during the first week and you can use it every night after that. Apply B5 Moist in the morning and evening after cleansing. 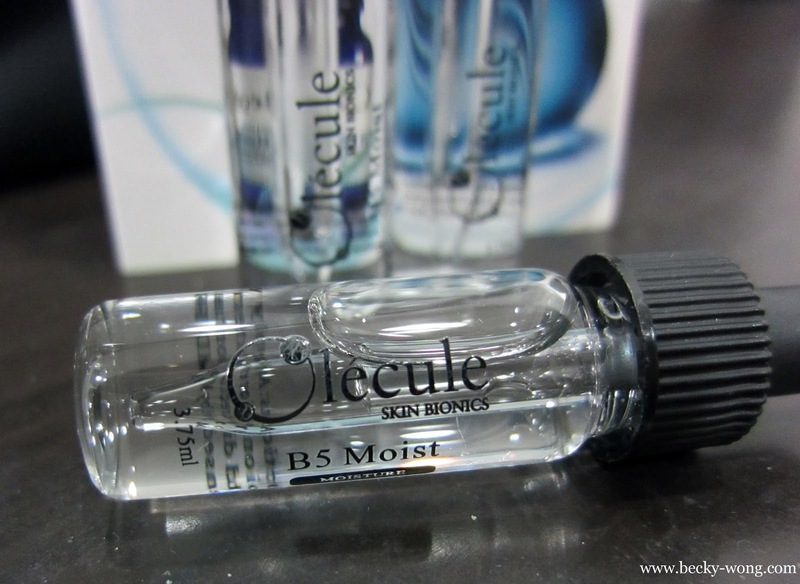 Compared to Phyto White+, B5 Moist has an even thicker consistency but you'll only need 1 to 2 drops to apply the entire face and due to its smaller molecule, it get absorbed into the skin very fast. 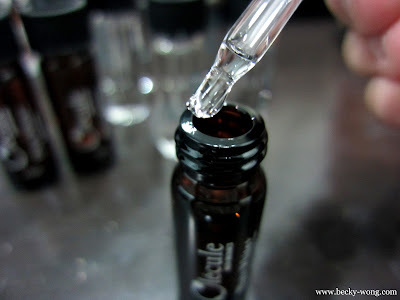 I was quite worry when I saw "Hyaluronic Acid" in the ingredient because my skin is really sensitive and will start to have insane breakouts if I applied products that are too rich. 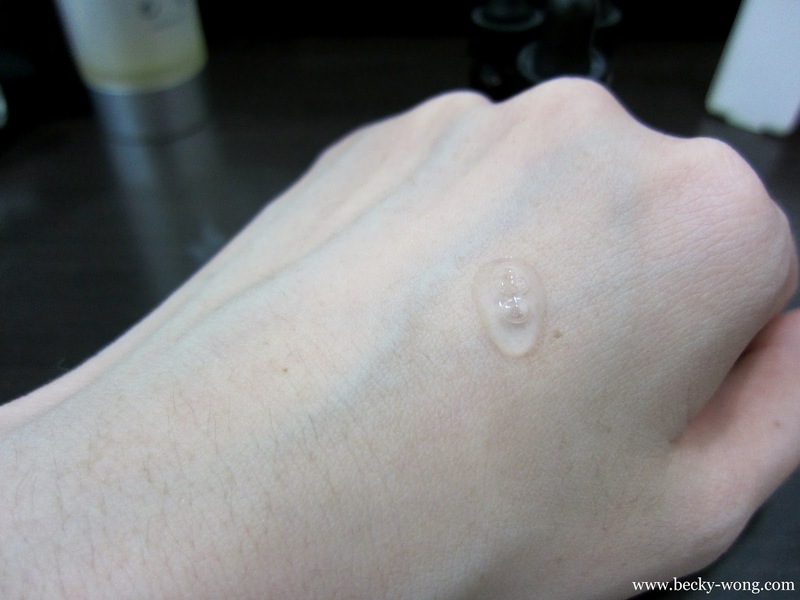 However, I was told B5 Moist is suitable for all skin types, and right enough, I did not have any negative reaction after applying it. Apply Barrier Repair in the morning and evening after Olecule B5 Moist/B5 Moist+. 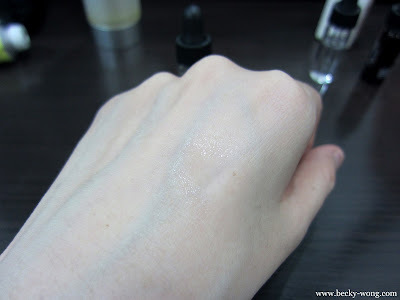 The Barrier Repair is watery and it has a slight oily feeling whenever I applied onto my skin. However, same as the other products, the barrier repair get absorbed into the skin very fast too. If you are applying it directly onto the skin, do tilt your head a little due to the runny texture of the product. 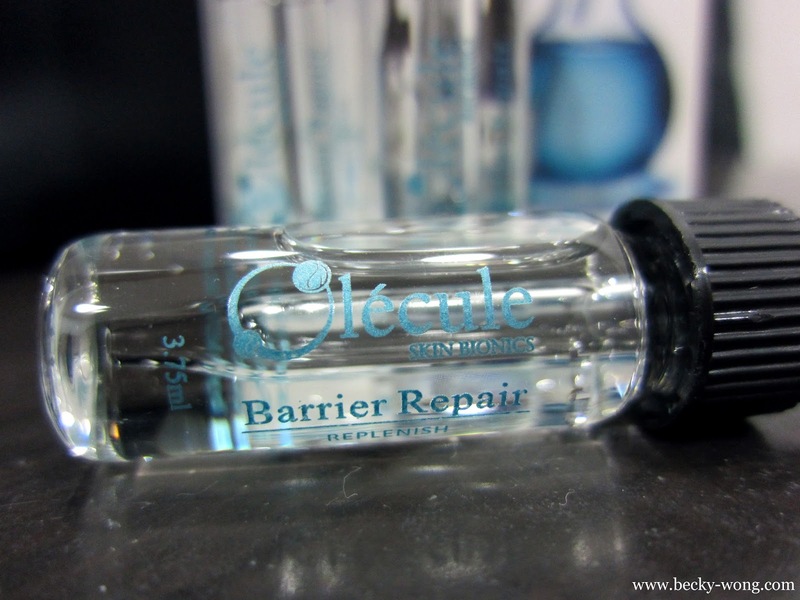 The barrier repair is suitable for all skin types too, especially for sensitive, dry, or post-procedures skin. Honestly, I'm very satisfy with the results that I've gotten after applying products form Oleucule. 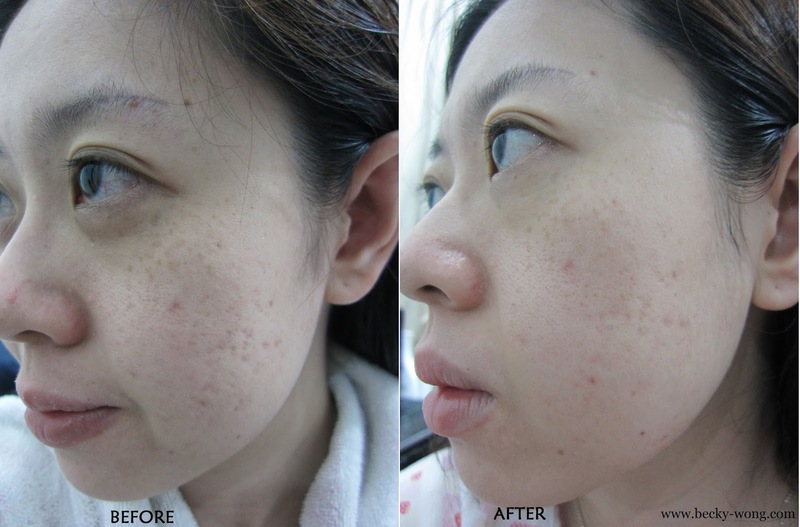 I can clearly see the improvement of my skin on my right cheek where the acne scars have lightened and the pigmentation on my left side has also slightly lightened too. 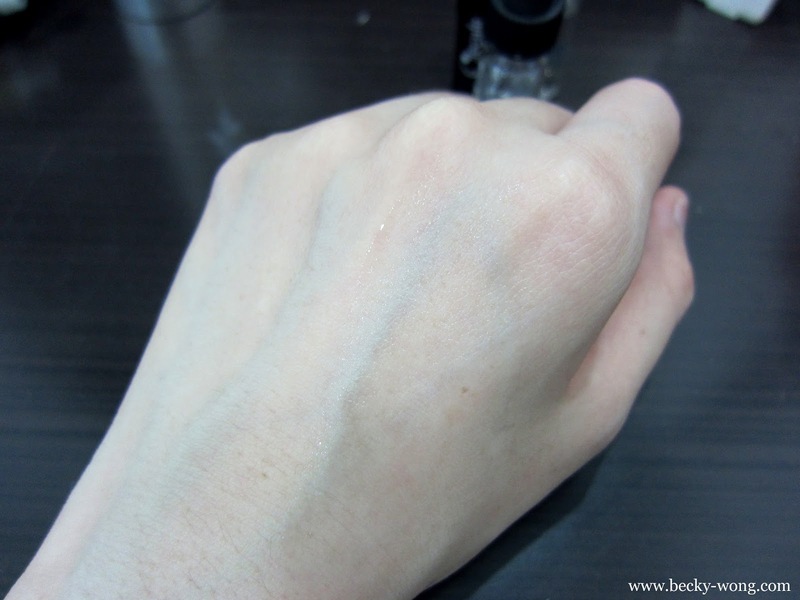 The pricing might be slightly on the high side, but if you have the extra budget to spend then I believe this would be a good investment. Drop by their website here to check out other products from Olecule! 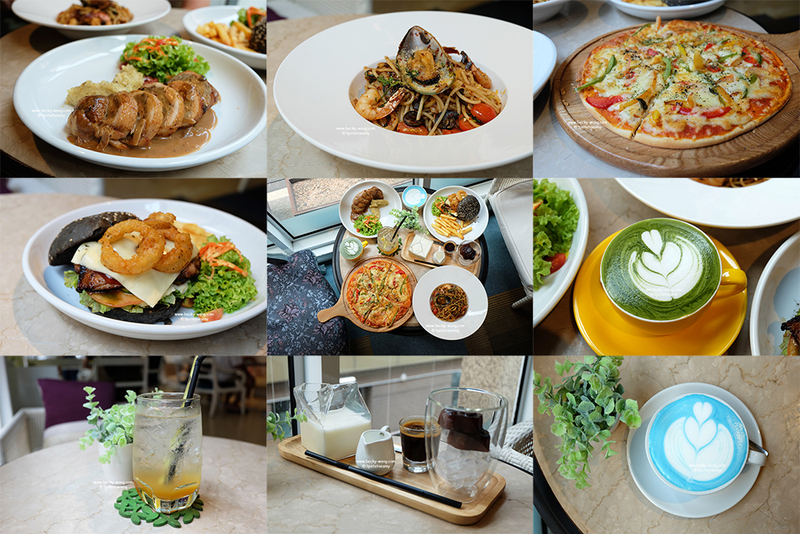 [Beauty+Health] 14 Days Detox with Cuppatea!